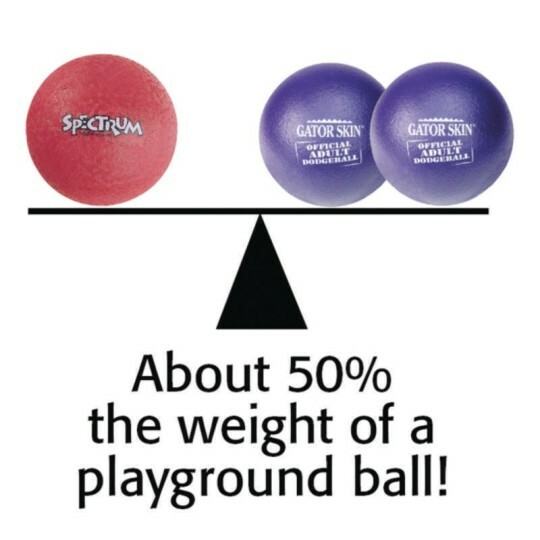 I am a high school PE teacher and I use these for the obvious dodge ball games but also for several other cooperative learning games. They are great for indoors!! 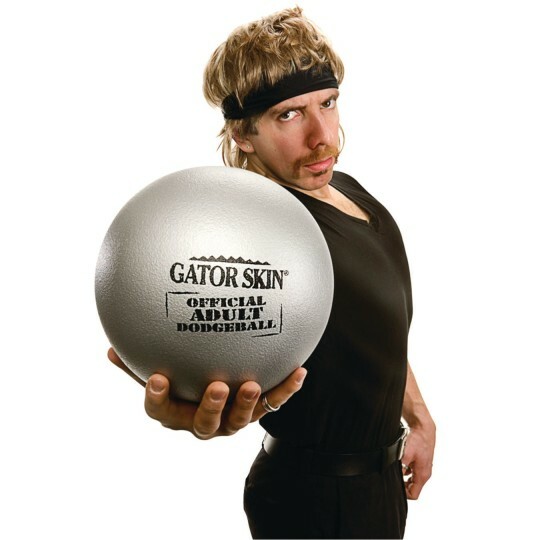 ALTITUDE AUSTIN IS A HUGE FAN OF THE GATOR SKIN DODGEBALLS! THEY ARE GOOD QUALITY AND SEEM TO BE VERY GOOD QUALITY. 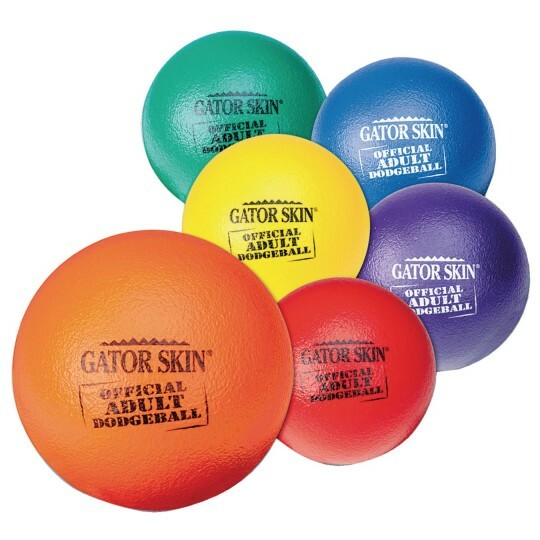 We use Gator Skin Balls for a variety of activities at my school. I teach at an all boys school and they can be very rough on equipment. I find these balls to be very durable and able to withstand a lot of punishment. When you add in the excellent warranty that SS offers you have a winning combination.